Highland Ave from Ft Wright to R on Hanser L on Monte R on Rose. 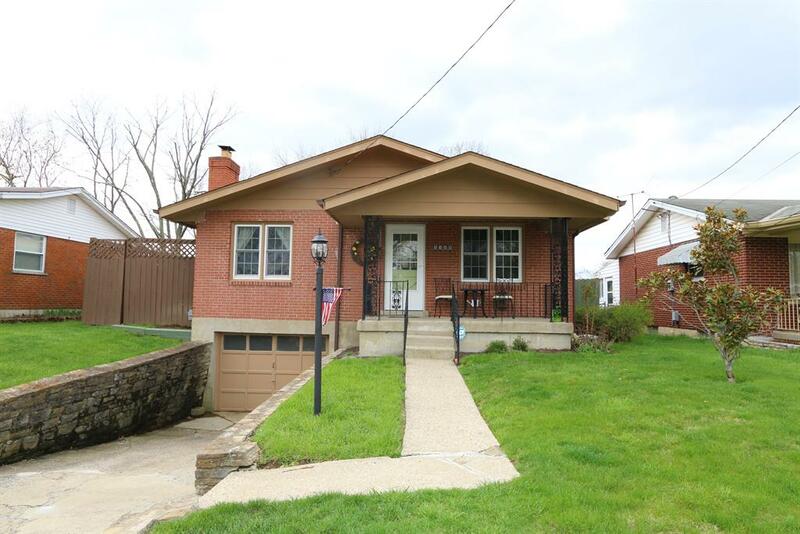 Adorable Ranch with Great Curb Appeal and Neutral Dcor. Private Fenced Yard. Beautiful Hardwood Floors. 1-Year HMS Home Warranty. A Pleasure to Show! NOTE: This property was sold on 6/24/2016 and is no longer available. The details listed below are believed accurate to the date of the sale and are subject to change.